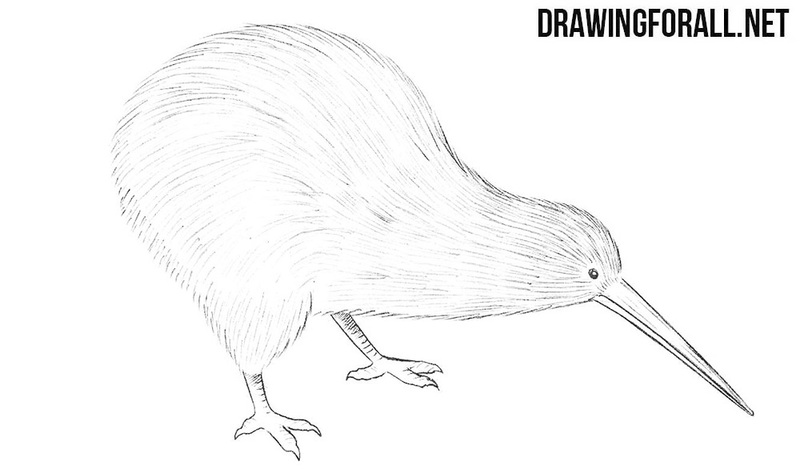 The team of artists of Drawing For All welcomes you at the drawing lesson about how to draw a kiwi – probably the most strange bird on the planet Earth. 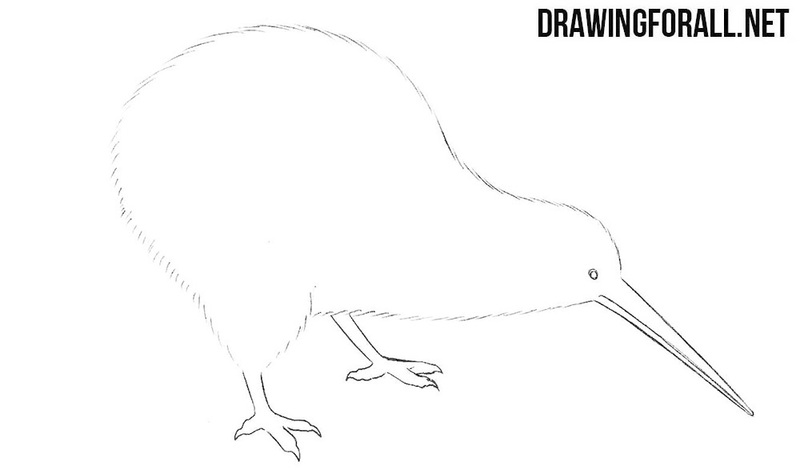 Kiwi is a strange bird, so the structure of the drawing is also unusual: a very small head and a comparative large body. 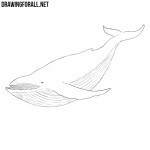 To the construction from the previous step add a long beak, thicken the neck and sketch out the legs. 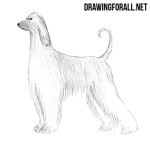 Draw out the kiwi by “fluffy” lines and remove all the auxiliary lines. 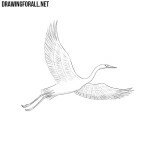 Then draw out the beak and eyes. make the legs thicker. Feathers of kiwi are like thin hairs, so we draw them using thin and long strokes. 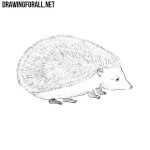 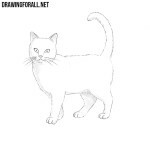 Darken the drawing closer to the edges using hatching. 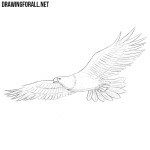 If you followed our advices, then you will get such a kiwi bird. 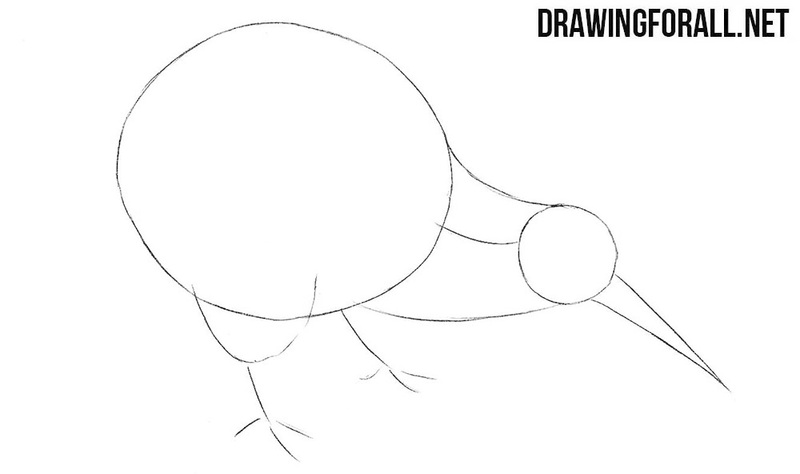 It was a fairly simple lesson on how to draw a kiwi bird at the end of which we got a pretty realistic kiwi drawing.